Uses – Pure grapefruit essential oil for aromatherapy is uplifting, cleansing and refreshing. 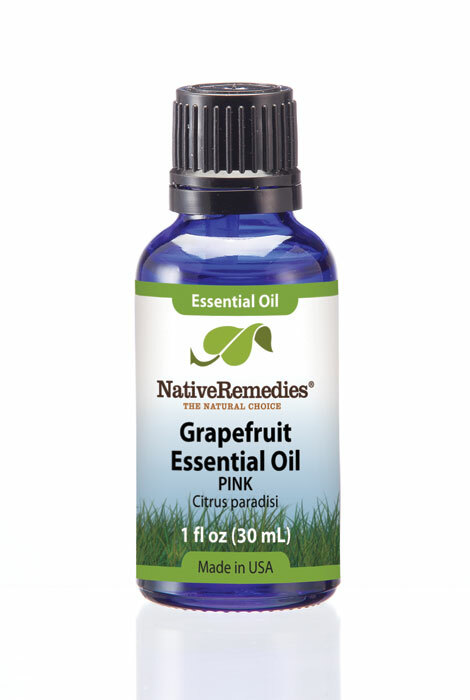 Our grapefruit essential oil is derived from 100% pure pink grapefruit. The grapefruit tree is a large tree with glossy leaves, white flowers and large pale yellow fruit with pink flesh. It grows to about 30 feet tall. The fruit is harvested for its juice, and the peel is cold pressed to derive the oil. Cold pressing means no heat is used during processing, to ensure the grapefruit’s properties and scent are preserved. Grapefruit essential oil offers uplifting, cleansing and refreshing properties. The fresh, sweet, citrus aroma is an exhilarating top note oil in blends, pairing well with lavender, cedarwood and ylang ylang. 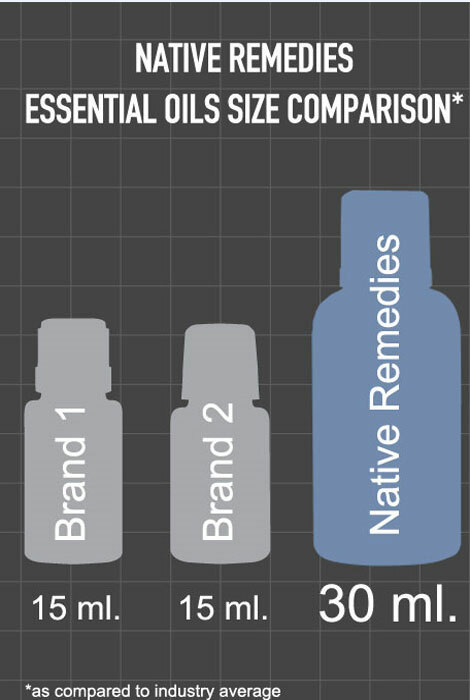 How do I use grapefruit essential oil?